Disputes and conflict are an unfortunate part of our lives. Disagreements may range from contractual issues, to disputes involving business transactions, sales of items, matters of negligence, property matters etc. At some point or other we will be exposed to such situations and sometimes legal action is unavoidable. We have a significant amount of experience in dealing with all types of civil litigation and dispute resolution. We maintain an exceptional track record of winning disputed matters because of our overall strategy of keeping cases straightforward and simple. 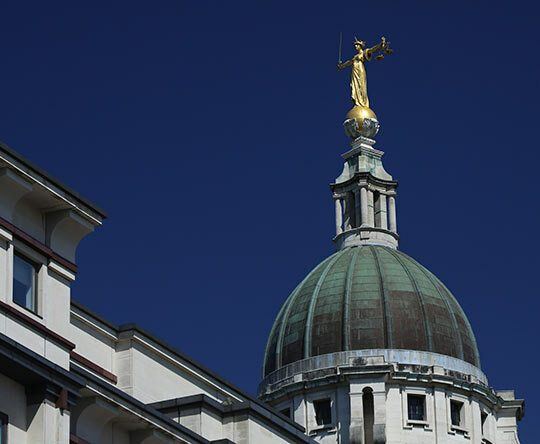 We believe that essentially most disputed cases centre around a story. Each party will have their own version of events in relation to what happened but if one party can convince the Court that their story is more believable – they will usually win the case. It is our job to ensure that your case is presented effectively and that your version of events is more credible and believable than your opponents. The evidence that you have will add to the credibility of your story. The more evidence and the stronger this evidence is, the more believable your version of events will be. We will help you to win your case by securing the relevant evidence and adapting the appropriate strategy depending on the circumstances. 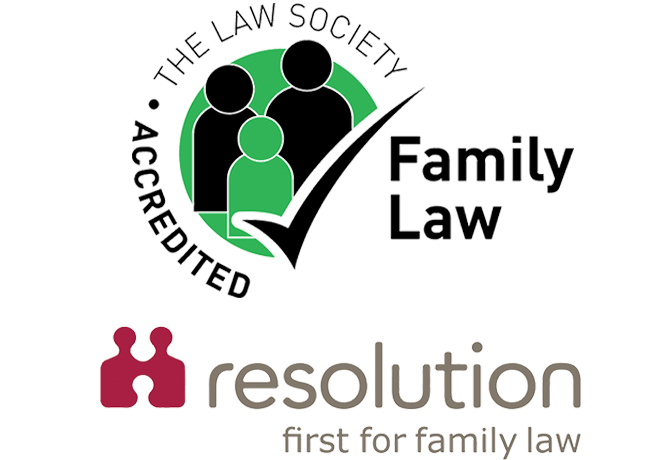 If you would like advice in relation to a civil litigation or dispute resolution matter, please call us on 0203 815 8440.